The easy to use 461A Flooring Stapler is the fast and cost effective way to secure 1/ 4 In. to 5/8 In Engineered and Bamboo Wood Flooring, Today s floors can present installation challenges due to the various dimensional profiles of the flooring. PNI s commitment to provide solutions for the hardwood flooring installer is once again displayed with this easy to use Stapler that will adjust for various thicknesses and will accommodate three different lengths of fasteners. 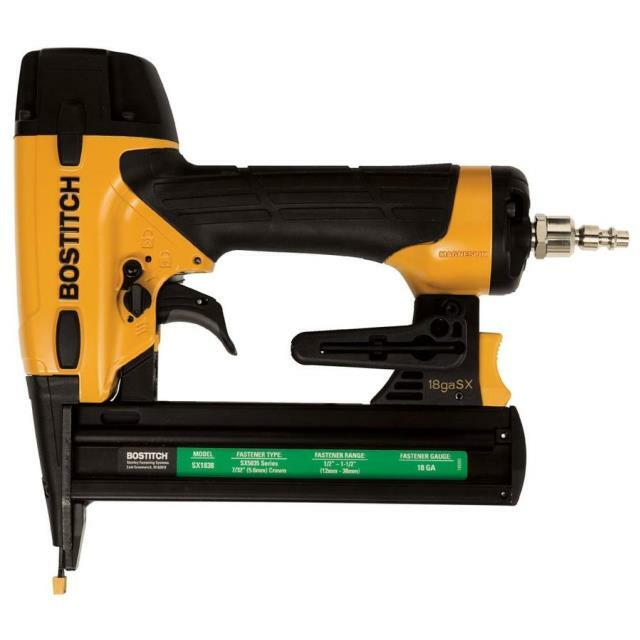 * Please call us with any questions about our bostitch narrow crown stapler in Hammond LA.